Developing in Digital Worlds is collecting information from teachers (primary and secondary), students (aged 4-17), and their parents and caregivers. We are observing teacher lessons, gathering data about student achievement, taking samples of student blogs, and collecting questionnaire responses from teachers, students, parents and caregivers. There is one ‘early adopting’ school cluster, and two ‘later adopting’ school clusters (English and Māori medium). ‘Early adopting’ means the schools have students who are already in high-usage digital environments in and out-of-school, and ‘later adopting’ schools have students who are at the initial stages of digital interaction. 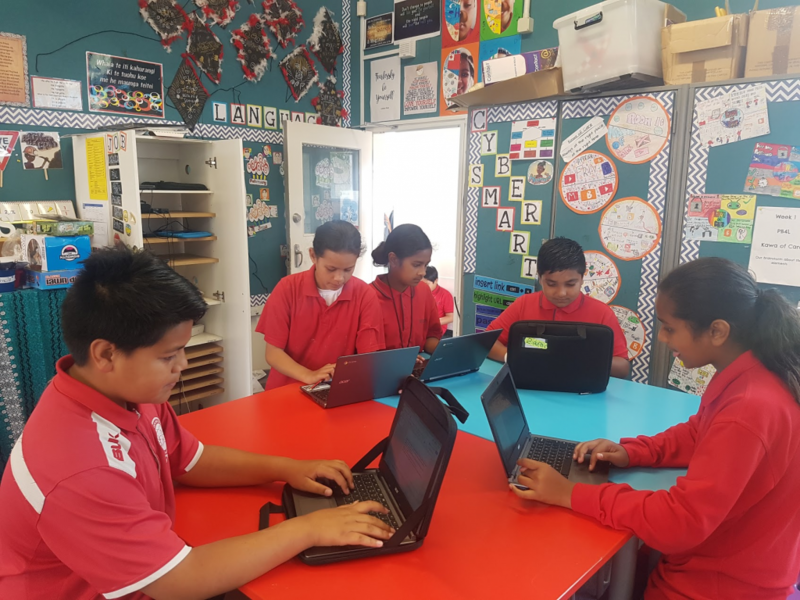 The study is concentrated in low socio-economic status communities, which will help toward solving New Zealand’s problem of a high quality, low equity education system.